As an IDC Staff Instructor, it’s now also your job to help bring up the next generation of PADI Instructors, while gaining in-depth, instructor-trainer knowledge at the same time. Because IDC Staff Instructors are so vital to the PADI IDC, you’ll be laying the groundwork for eventually moving on to PADI Course Director. You do this by presenting topics in the IDC and helping to shape PADI Divemasters and Assistant Instructors into PADI Open Water Scuba Instructors. 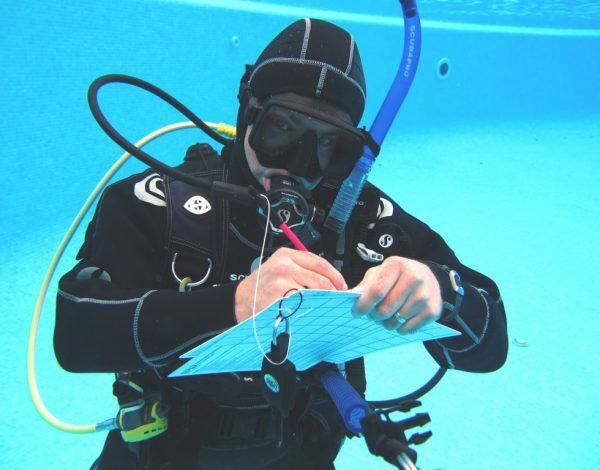 You’ll also find many dive centre management positions around the world require this level of Instructor experience and training as a minimum, making this an important step should be considering a career or if you want to open a dive shop or resort.